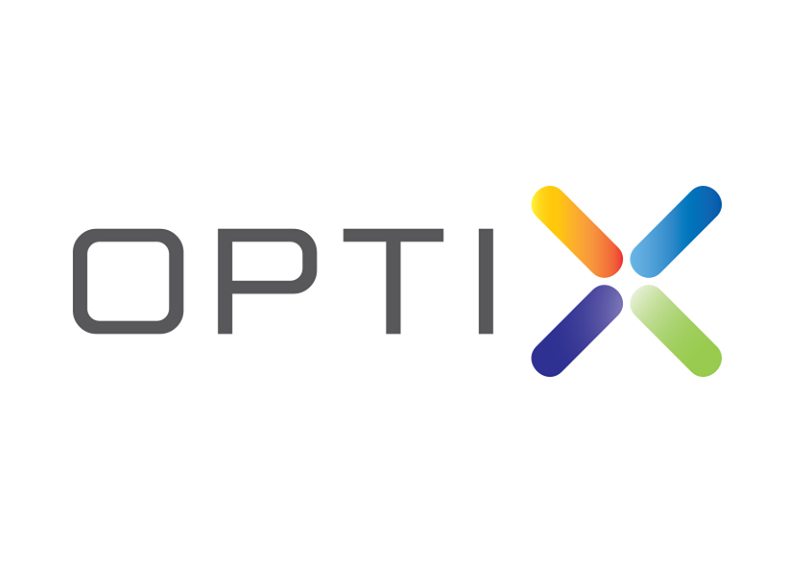 Optix Optix is a full fiber optic broadband service provider in Pakistan offering Ultrafast fiber-to-the-home (FTTH) technology. Optix fiber delivers a fast Internet connection with up to 20mbps speeds for downloads and uploads – enough to power every tablet, laptop, gaming system and streaming device in your home. Internet provider shall then get in touch with you for installation and payment. Smartchoice.pk is officially authorized by <Provider Name> to process customer request for new broadband connection. Optix currently offers it fiber broadband in some areas of Karachi and Lahore only. However, if you live in any of the Askari project apartments ,you have privilege to get Optix connection in any city of Pakistan.